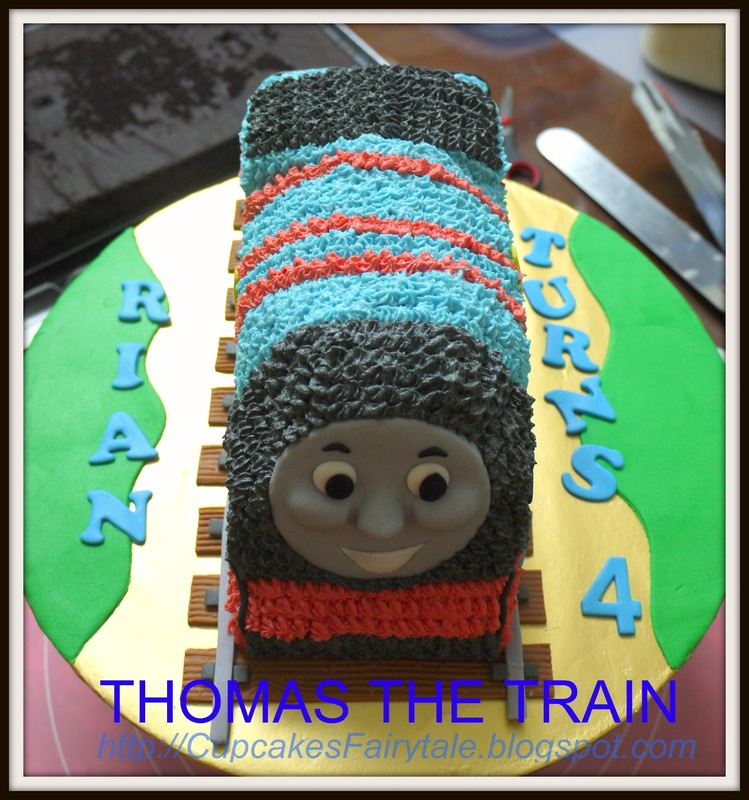 Doreen ordered another birthday cake for Rian's 4th birthday, this time it will be for their celebration with friends and family. Doreen commissioned this '3D Thomas The Train' cake that she emphasized that it was Rian's favourite. 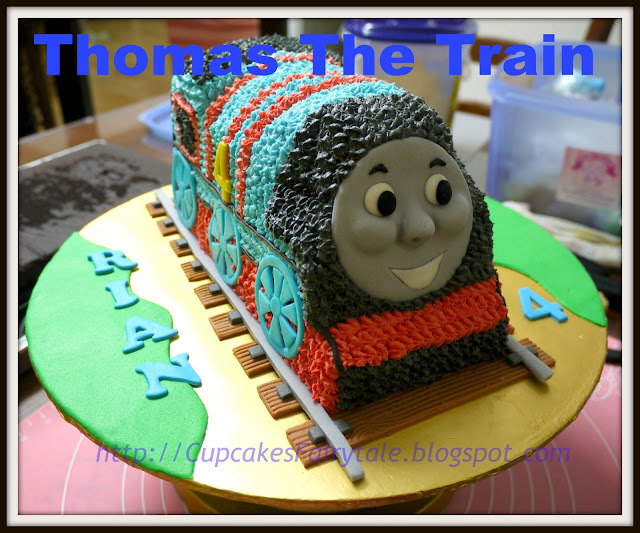 This will be for Rian's actual birthday which falls on the 18th Dec, 2011. Happy 4th Birthday to you again, RIAN!! !